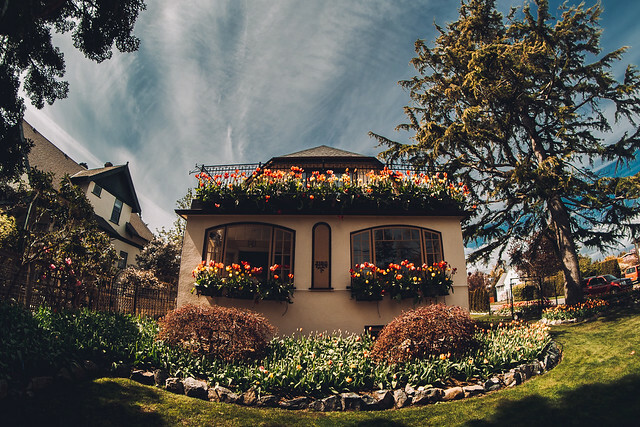 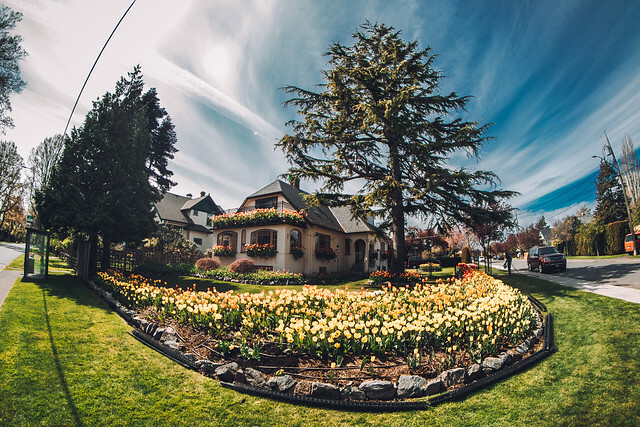 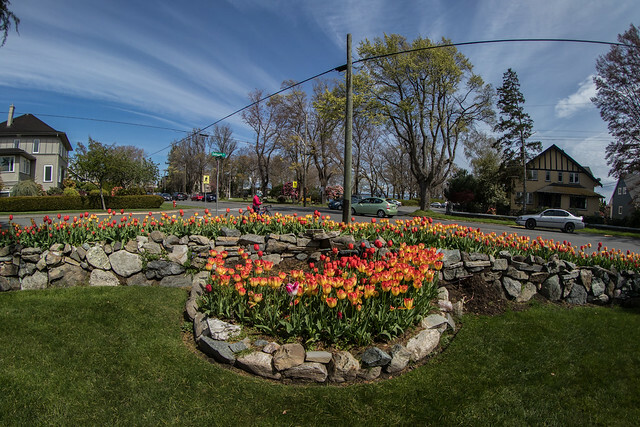 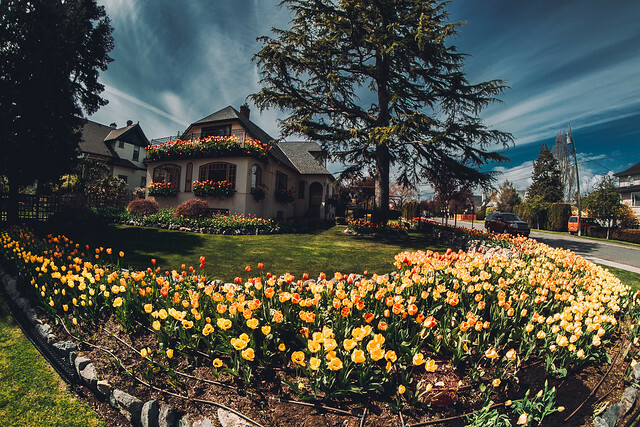 Every year, come Spring, Victoria adds a choice few attractions to its list of things to see and do – and this is definitely one of them! 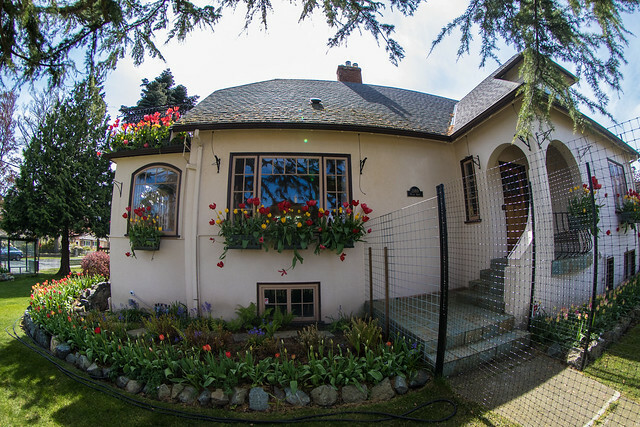 People from all over town flock to Beach Drive to take a peek at what has become known as the ‘Tulip House’. 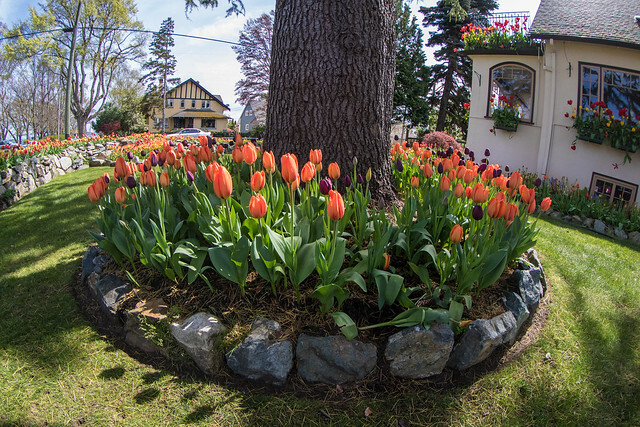 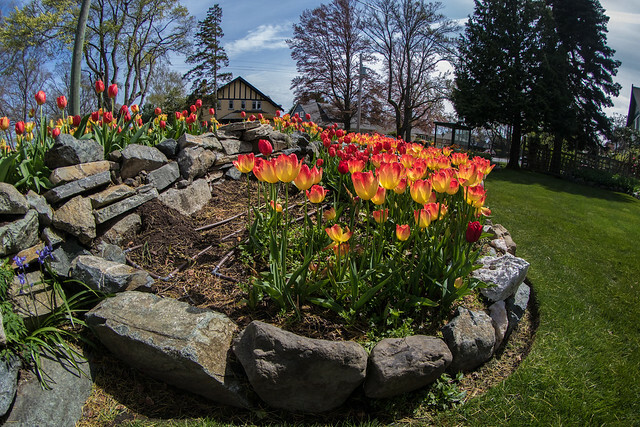 Owned by Robert Fleming, the residence is home to almost 10,000 beautiful blooms this year! 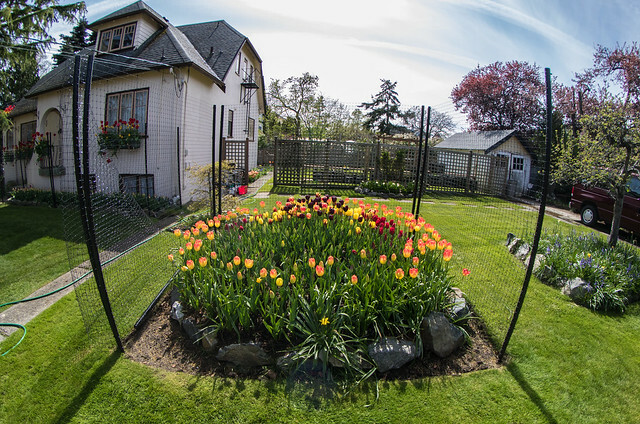 Thanks to Victoria Buzz photograper Colin Smith Photography, we’re able to offer you a virtual tour of the place.